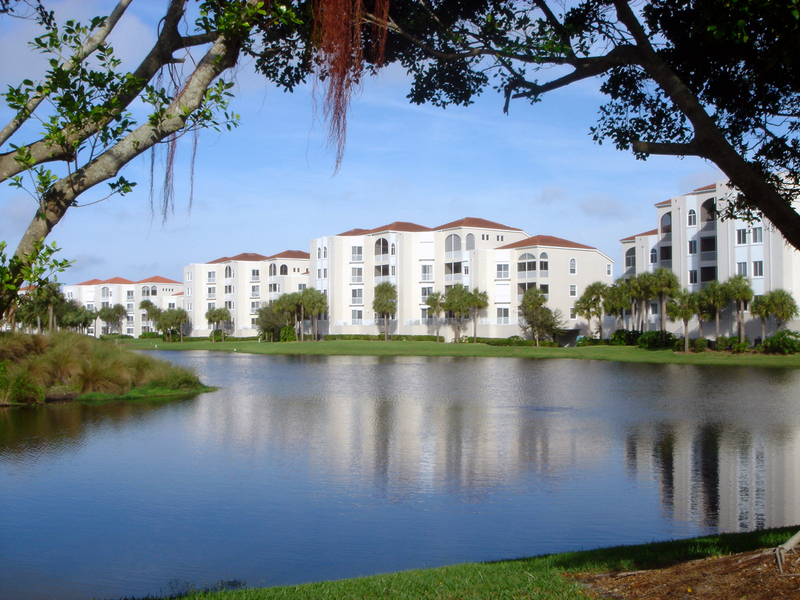 Our luxury penthouse 3-bedroom, 2-bathroom condominium is located within the prestigious Clermont of Pelican Marsh. Situated in upscale Naples, Florida, The Clermont is a gated community of over 2000 acres of immaculately landscaped residences. The community has many amenities including tennis, a fitness center, a swimming pool & spa, and a clubhouse for entertaining. Were only minutes from the Gulf at Vanderbilt Beach, or a short drive to abundant shopping, dining, recreation, or cultural activities in downtown Naples. Please review the many amenities we offer, and contact us via any means listed on the Contact Page. We look forward to helping you have a wonderful stay at The Clermont!